We want to help spread the word about your event! Check out our guidelines and submit your event below. Our primary purpose is to list arts and cultural events happening in the Santa Paula area; concerts, theatre, literary events, dance, etc; museum and art gallery exhibitions, festivals and large public sporting events. Events can be Free and or Fee based. 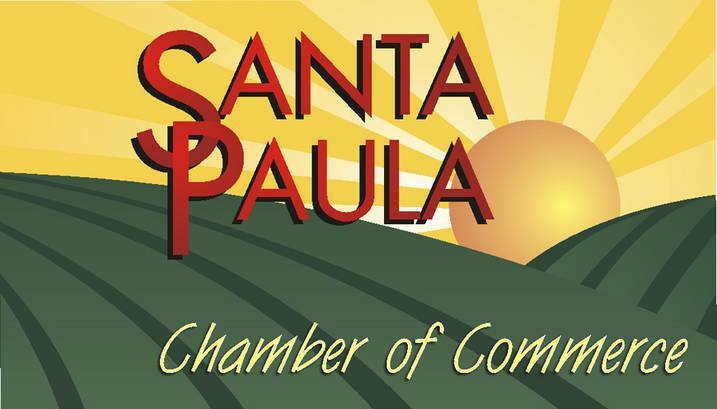 Our goal is to help promote your event to Santa Paula residents and potential new visitors to Santa Paula. Events outside of Santa Paula will be considered on a case-by-case basis. Submissions must be received at least one month in advance; earlier is preferred. 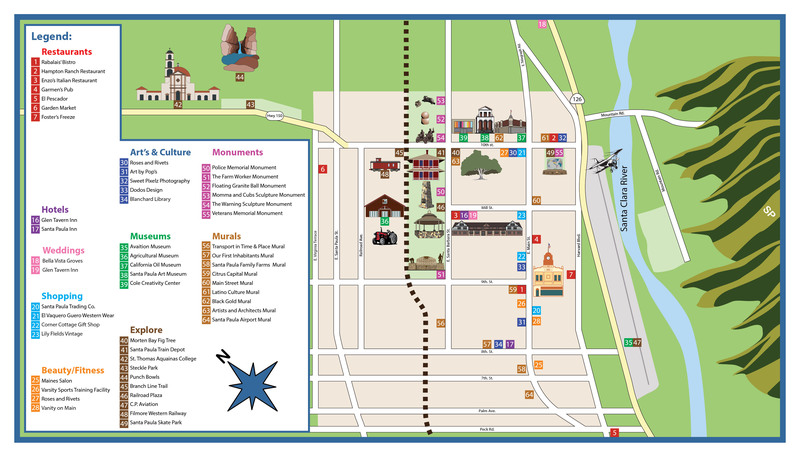 Listings are free and inclusion is up to the discretion of Visit Santa Paula. Please submit a brief word description, along with event name, location, sponsoring organization, contact information, hours, location, admission fees (if applicable), and website address. Please note that there is a data publishing process and events will not appear in the calendar immediately. Please allow up to two weeks for your submission to be published.